And he’ll be supported by the Kaiser Chiefs, and French singer-songwriter Jain. 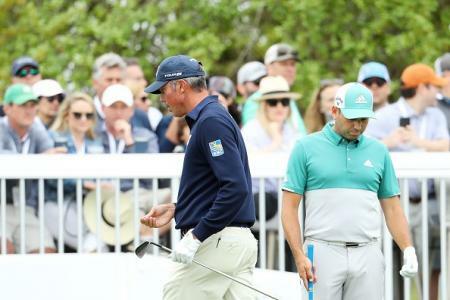 The Kaiser Chefs headlined at this year’s BMW Championship at Wentworth, so they are no strangers to the golf world, but exposure to a global golfing audience won’t do them any harm whatsoever. The ceremony kicks off at 5pm on Thursday, September 27, and it will be the opportunity for Thomas Bjorn and Jim Furyk to announce their line-ups for Friday morning’s play. 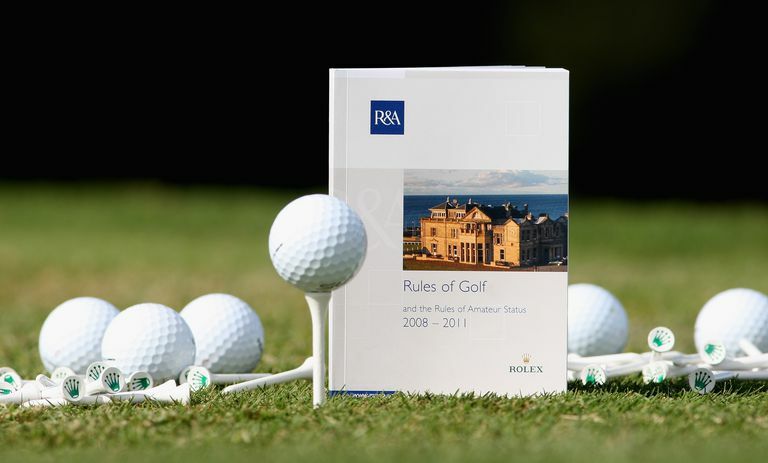 But will it be Foursomes or fourballs that kick off this much anticipated encounter? 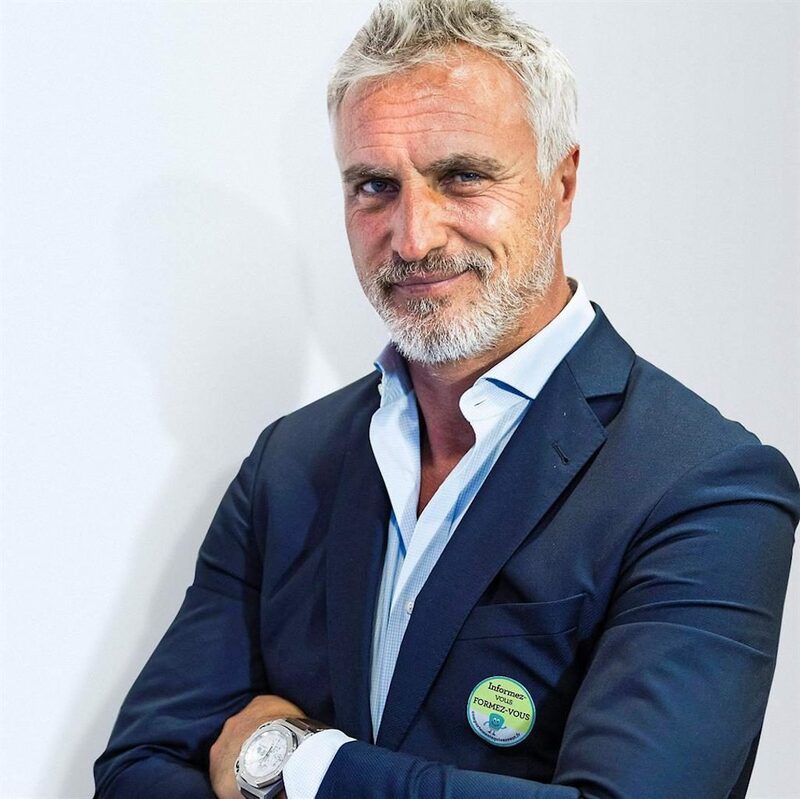 David Ginola has become quite a media star in the aftermath of his stellar career following on from his career at Newcastle, Spurs and the French National team. He presented the Ballon d’Or ceremony in December – which celebrates the best footballer in the world – and is “France's Got Talent” host. He’s got plenty of presenting form, and should make a decent job of it.